In a case of sh*t gone wrong, what seemed to be a normal land measurement operation at a rubber plantation near Universiti Tenaga Nasional (Uniten), turned into a Crime Scene Investigation when a surveyor stumbled upon the skeletal remains of a woman! 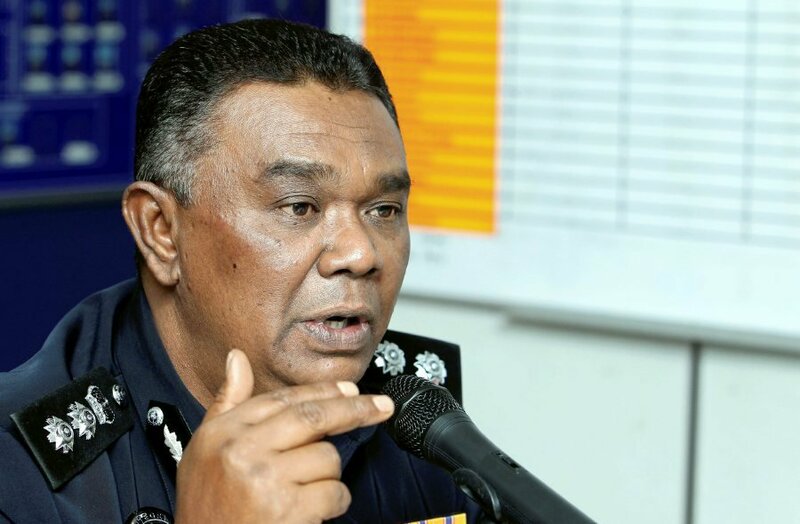 According to Sepang OCPD Asst Comm Abdul Aziz Ali, "the man was going about his work when he noticed slippers, a pillow and clothes at one of the checkpoints. He took a closer look and found several big bones covered in a blanket believed to be human bones." "We have taken the bones, along with a pair of size six slippers, a ring with two jewels on it, a size M polka dot jacket, a bracelet, undergarments, belt and blanket. We believe the bones were those of a female victim who was dumped in the area over one year ago," he said, adding that they had classified the case as murder. Anyone with knowledge of anything that could be linked to this case is advised to contact the Sepang police headquarters at 03-87774222 or visit the nearest police station.